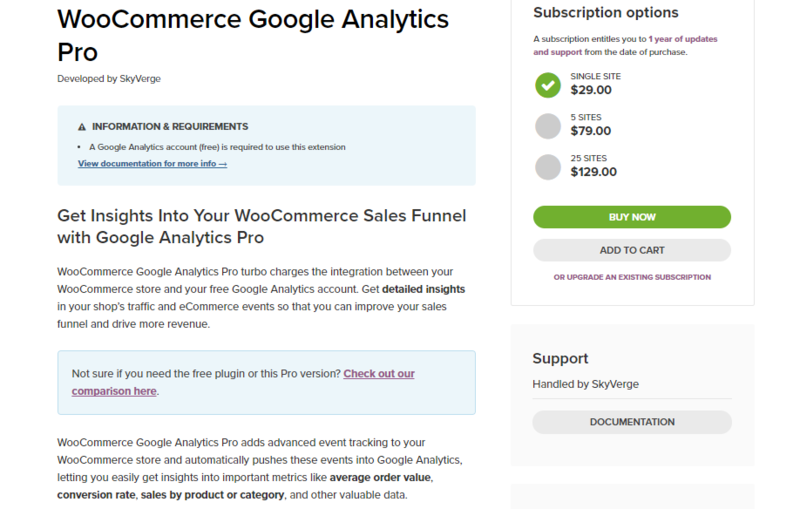 We have seen ways of tracking customer engagement on your WooCommerce store using Google Analytics. Once you are able to track customer behavior on your store, you can think of implementing improvement strategies. One of the important things that you can start with is Conversion Rate Optimization (CRO). Conversion can be broadly defined as a process where a site user performs a defined desirable action. The most ideal conversion for an eCommerce store would be the purchase of a product. However, there can be other conversion goals too such as registering on the site, or subscribing to the newsletter, etc. 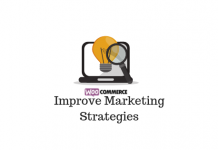 This article will look into several strategies that will help you optimize your WooCommerce conversion rate. How to calculate conversion rate? Before getting into the optimization strategies, let’s take a quick look on how to calculate conversion rate. Conversion rate is the rate at which a user performs a conversion goal divided by the number of sessions. For example, consider ‘user A’ visited your store five times a day, and this will be 5 sessions. The user made purchases in the last two sessions. So, that is two conversions in five sessions. The conversion rate will be 2/5, that is 40%. Calculating conversion rate based on sessions makes sense only when your store has multiple products and users can purchase in each session. However, if we are talking about just one subscription product on your site, it won’t be the same. In such a case, you may want to use unique user visits to calculate conversion rate. Popularity of the products – This will determine whether potential customers know about your products. Availability of research material – Once they are aware of your product, is there enough material to research? Are your product pages well detailed and attractive? Interest generation – Does your product or site have enough reasons to sustain a user’s interest on a product? Purchase decision – Before making a decision to buy, your user may want to know how other customers find your products. Availability of reviews and testimonials might help here a lot. Pricing deals and coupons – eCommerce users tend to checkout for the best deal available at any given moment. You may have to consistently stay ahead of your competitors by offering the best deals and discount coupons. Ease of checkout – How easy it is to checkout after making a purchase decision? Are there several payment options to cater to varied interests? Are the checkout forms simple and logical? Is there an option for guest checkout? Reward points – Once a customer has made a purchase, you can count it as a conversion. However, there is scope to promote repeat purchases there. Reward points and offers on subsequent purchase might assure you some more conversions. Where to start the optimization process? This is a great tool to track advanced eCommerce events on your store. You can monitor several events that have the potential to influence your conversion rate. It allows you to track events like changes in cart quantity, or customers applying or removing coupons. In addition, you can add events for customer actions on your site. For example, you can create an event when a customer signs in to your site, or leave a review. With normal Google Analytics integration, you can exclude site admins from the tracking report. Using this extension, you can exclude shop managers as well. The extension also supports shopping and checkout behavior analysis reports. You will be able to gain deep insights into what specific choices customers are making during the checkout process. 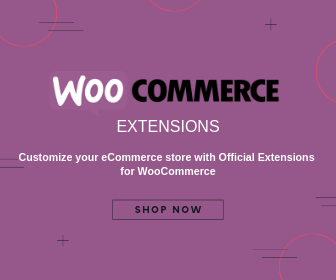 You need to purchase and install the plugin, which is available on the WooCommerce site for $29 for a single site subscription. This plugin offers track of a lot of custom dimensions and metrics on your Google Analytics account. You will be able to understand several factors that might be influencing your conversion rate. These include tracking page type, available discounts, day and time of the purchase, chosen payment method, etc. You can look for patterns in these factors, which are helping to improve conversion rate. Once you identify specific patterns, you can improvise your strategies accordingly. Even other factors like location of the customers, display of stock level on your store, etc., can be measured. This plugin is a great option if you want detailed reports on several factors affecting your WooCommerce Conversion rate. You can purchase a regular license of this plugin for $114. Now that you have understood how to monitor conversion rate for your WooCommerce store, you may have to focus on the how to improvise them. Here are a few expert suggested tips to improve the conversion rate on your WooCommerce store. This is one of the most direct steps that you have to work when talking about improving conversion rate. To be able to sell a product, you need to let prospective customers know that your store and products exist. This is the first step that you need to take on your WooCommerce conversion rate optimization process. You need to have great product description that describes all the important and unique functionalities of the product. Similarly, your site navigation needs to be smooth for customers to find the products they are looking for easily. WooCommerce extensions like Ajax enabled layered navigation can help a lot in this case. Providing a comparison chart detailing the features of two more similar products is a preferred option to understand the product better. Improving your product search options with advanced filtering options is another way to improve customer experience on your site. Your product detail pages need to be designed in top quality to ensure customers are not leaving from there. If your analytics insights are pointing to a considerable number of exits from the product pages, you may need to redesign. An attractive product page is a mandatory requirement for any eCommerce store. You may want to browse through some of the popular WooCommerce themes to find out the best product display options. Using high quality product images is another important requirement for conversion rate optimization. Your customers should be able to find out as much details from the product pages. Product zoom-in options, quick demo videos on the product page, etc., too can help in sustaining the interest of customers. eCommerce industry is rife with competition, and due to this, you really can’t keep product prices stable. Your potential customers have lot of available options at a given time, if you are selling a common product. So what will eventually let them stay on your site would be the price of the product. You can keep the price of the product dynamic by considering a variety of parameters and strategies. Read this article to understand more about dynamic pricing strategies for a WooCommerce store. ELEX (previously XAdapter) Dynamic pricing plugin is a great way to set up dynamic pricing and discounts in your store. Get Dynamic Pricing Plugin Now! The checkout flow of your site is another determining factor for your conversion rate. You need to make sure that your checkout forms are simple and enabling a faster checkout. There are several plugins that can use to ensure the checkout fields on your store are personalized according to your customers’ interests. Here is an article that would help you find out some of the best WooCommerce checkout field editor plugins. Enabling guest checkout or social login, and displaying prices in local currency might be some of the strategies you can apply to improve the checkout process. Multiple payment methods and flexible payment plans are strategies used by several eCommerce store owners. You may have to do extensive testing on your site to understand the most preferred checkout option for your customers. The enhanced eCommerce reporting tools would help you understand if your checkout is not optimized. If you find a possible issue with your checkout, you need to rectify it with instant priority. Product reviews are differentiating factors in eCommerce conversion. A vast majority of eCommerce customers prefer to go through customer reviews of a product before making a purchase decision. It is important for your product pages to feature genuine reviews that educate prospective customers on the usability of the product. According to industry experts, featuring only favorable reviews on your site is a big no-no. The product reviews on your site should be a mixed bag of customer experiences. 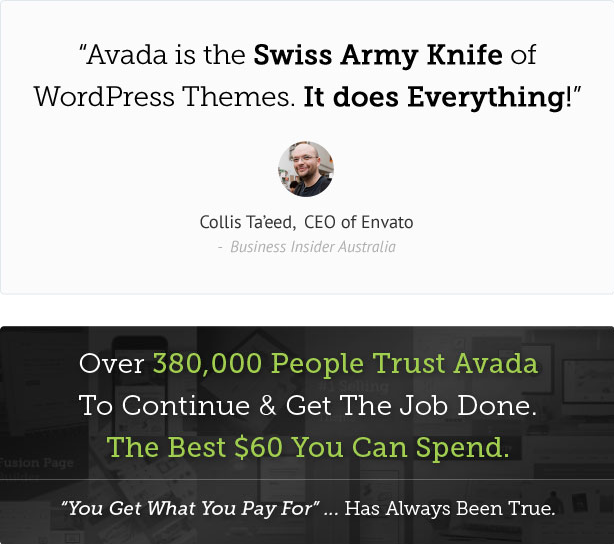 You may have to work hard to consistently get reviews on your site. When you are asking for a review, experts suggest to do it 24 hours after the product reached the customer. WooCommerce community has its share of awesome product review plugins. You may want to read this article to understand how product reviews help you improve your WooCommerce conversion rate. Cart abandonment is another factor that can negatively impact your conversion rate. However, studies have shown that you can reclaim abandoned carts to a considerable extent by sending prompt follow up mails. There are several plugins that will help you manage this. Find out a few of the best WooCommerce plugins that will help you reclaim abandoned carts. The availability of a support person at all times to respond to customer queries is a big factor for improving the conversion rate. Though it is not a feasible option for all sites, it can help a lot if implemented well. Mostly customers will have a query just before them confirming the decision. 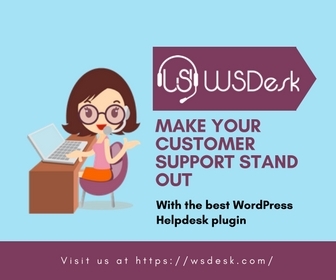 At this point, if there is a support personnel available to assure about a feature or functionality, it might boost your conversion rate a lot. Incorporating a live chat software on your site is the most apparent solution for this. However there is a downside to this. When pre-sale queries flood in, there should be someone on your end to answer them. If you just let the queries redirect to your inbox, it can adversely affect the customer experience and conversion rate. You can browse through this article to find out more details about the impact of live chat plugins on your conversion rate. Security of transactions is one of the biggest concerns of eCommerce customers. You have to actively tell your customers about the security precautions that you have taken on your site to protect their data. Building a reputation of trust would help you significantly in improving conversion rate in the long term. Setting up SSL on your site and displaying security badges on checkout can convince your customers about the security of your site. Most customers will look at your return policy before going ahead with a purchase. As eCommerce purchases are decided based on what is seen on the site, customers will always have a certain doubt. If at all they are not liking the product, there should be a way to return it. You need to display a convincing return policy on your site, and try to make the process hassle free. 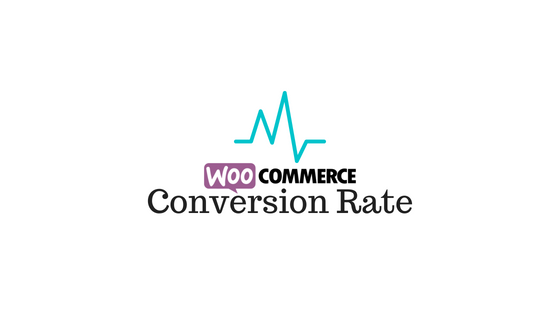 There are several factors affecting the conversion rate on your WooCommerce store. You need to track these factors promptly in order to improve the conversion rate on your store. Using advanced analytics solutions will help you track and improvise eCommerce events on your site. Hopefully, this article has provided with a bunch of tools and tips to enhance WooCommerce conversion rate. Let us know if you want to share a specific strategy that worked for your store. These tips are very helpful to improve the conversion rate on your website. Making your products, cart and checkout process as intuitive as possible is important to convert visitors to buyers.